Is the FBSO Method Right For You? Are you wanting or needing to sell your home? 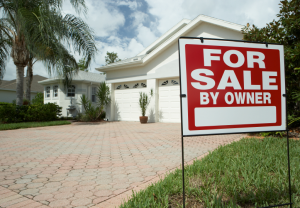 If you are wanting or needing to sell your home, there are several reasons why you should not do a for sale by owner, also known as FSBO. Are you able to price your home fairly and honestly? In order to price your home fairly and honestly, you will need to know the current market trends and recent sales of homes in your area. Knowing the current market trends and the recent comparable sales, you could price your home fairly. If you price your home too high, then nobody would buy it. Do you know the most recent statistics in regards to tax assessments and appraisals on homes? You would need to know the tax assessments and appraisals on the homes in your area, especially your home. 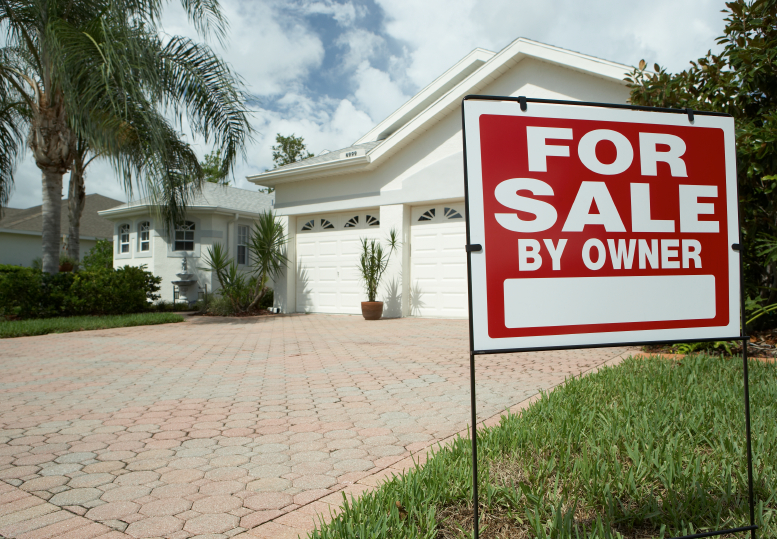 Are you available whenever a prospective buyer calls you? Are you available whenever a prospective buyer wants to view your home? If you answered no to both or either of those questions, then selling your home by yourself is not a good idea at all. If you are selling your home by yourself, with no real estate agent, you would need to be available whenever the prospective buyer is available. If you are not, you could lose out on the prospective sale of your house at the price you wanted. Are you able to point out all the features of your house to a prospective buyer? Are you able to point out both the good and bad features of your house? No matter what the bad features of your house are, you would have to be willing to point them out to the prospective buyer just like the good features. Do you know the properties in your neighborhood, which are on the market? Do you know the price of those properties and their features? Many prospective buyers always look at several properties before they buy one. If you know the properties on the market in your neighborhood, the prospective buyer would have a better knowledge of what they are wanting and the price they are willing to pay. Do you know how to negotiate a contract and the different aspects of financing clauses? Do you know how to confirm procedures of selling a house with lenders, appraisers, and closing officers? When a house is sold there are many procedures to go through before the house is totally sold and before it is able to switch hands to a different owner. If it is done wrong, you could be stuck with extra fees and paperwork. If it is done wrong and adds unneeded time, the prospective buyers may back out and look into buying a different home. When all the paperwork and other stuff is going on with you and the prospective buyer, are you able to schedule your own packing and moving? Would you be all packed and moved out by the time your house changes hands? Selling a house can be time consuming.